A five-year $55 million fundraising campaign to double Habitat homeownership opportunities for Twin Cities families. Right now, Twin Cities families face tough math: housing costs are skyrocketing, but wages are stagnant. One in four Minnesotans spends more than 30% of their income on housing, leaving less for healthy food, school supplies, and savings. Thankfully, that leaves three in four Minnesotans who can help – including you. The challenge is big, but there's strength in numbers. You can be an important part of a movement to build stability that multiplies for generations. Join the community of generous Minnesotans who are Multiplying the Impact in the Twin Cities. Thanks to an innovative banking partnership with Bremer Bank, your support of Twin Cities Habitat for Humanity goes even further than before. 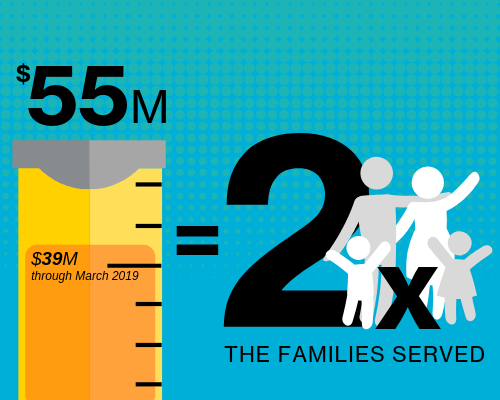 You can double the number of families who have the foundation of a good home. "Having adequate cross-ventilation and clean air in my house is like having new lungs." Home is the foundation for everything. When homeownership is affordable, like it always is with Habitat, kids do better in school. Parents are more confident about finances. Families are healthier. Neighborhoods are stronger. Ya Landa's family is a perfect example of the positive ripple effects of homeownership. A decade ago, Minnesotans like you gave generously so Ya Landa could buy a Habitat home on St. Paul's East Side. She was determined to create a safe, healthy place to teach her two sons the value of family and community. The asthma Ya Landa and her son, Dale, faced in their previous rental apartments? Gone. They both breathe easier and no longer need inhalers. Those boys she wanted to raise to be good young men? Graduates. Tayler graduated from Carlson School and has a job in marketing. Dale graduated from high school and is studying music business at Saint Paul College. Ya Landa has stayed with the same company for 16 years. She still shares her story with Habitat supporters, so more families can have the opportunity she had. When we work together, we can create even more opportunities for local families.  Join the Multiplying the Impact campaign to build a Twin Cities region where every child has a stable place to learn, play, and grow. Habitat makes it easy: You commit to a few simple actions and the ripple effect is exponential. After you hit submit, we’ll be in touch with more details about how to complete your actions and how to make a donation right now.